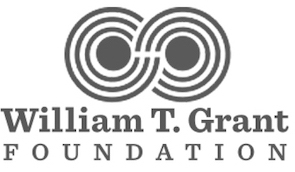 The William T. Grant Foundation has announced the six recipients of the 2018 William T. Grant Scholars awards. Each scholar receives $350,000 over five years to conduct research that “stretches their skills and knowledge into new disciplines, content areas, or methods.” To be eligible, the scholars must have earned their doctorate within the past seven years. Among the six William T. Grant Scholars this year, four are women. Anjali Adukia is an assistant professor of public policy at the University of Chicago. She will investigate the effects of different methods of school discipline and whether these methods exacerbate or reduce racial and gender equality in students’ behavioral and academic outcomes. 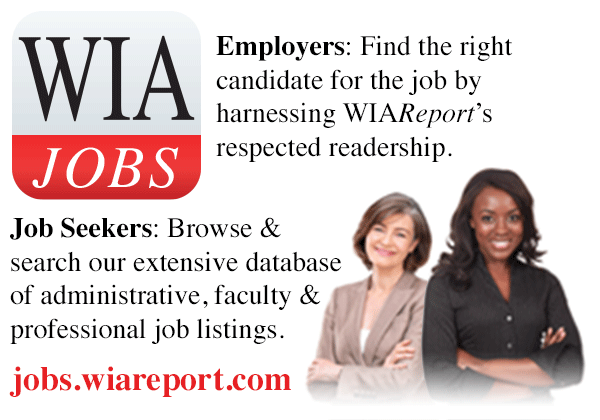 Dr. Adukia joined the faculty at the University of Chicago in 2014. She is a graduate of the University of Illinois, where she majored in molecular and integrative physiology. She holds two master’s degree and an educational doctorate from Harvard University. 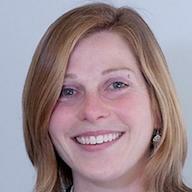 Rachel H. Farr is an assistant professor of developmental psychology at the University of Kentucky. Her research will explore practices that may reduce the harmful effects of discrimination experienced by racially and economically diverse adolescents with LGBTQ parents. Dr. Farr joined the faculty at the University of Kentucky in 2015 after serving as a research assistant professor at the University of Massachusetts. She holds a bachelor’s degree in animal science and a master’s degree in education from Cornell University in Ithaca, New York. 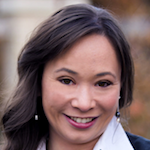 She earned a second master’s degree and a Ph.D. in developmental psychology at the University of Virginia. Simone Ispa-Landa is an assistant professor of human development and social policy at Northwestern University in Evanston, Illinois. She will investigate how school discipline approaches can be improved to reduce racial inequality and be more developmentally appropriate for adolescents. Dr. Ispa-Landa has taught at Northwestern University since 2012. She is a graduate of Hampshire College in Amherst, Massachusetts, where she double majored in literary journalism and Russian. Dr. Ispa-Landa earned a master’s degree and a Ph.D. in sociology at Harvard University. Pamela Wisniewski is an assistant professor in the College of Engineering and Computer Science at the University of Central Florida in Orlando. As a William T. Grant Scholar, she will seek to uncover ways to prevent the online sexual predation of low-income young women of color. Dr. Wisniewski joined the faculty at the University of Central Florida in 2015 after conducting postdoctoral research at Pennsylvania State University. She holds bachelor’s and master’s degrees in decision and information sciences from the University of Florida and earned a Ph.D. in computing and information systems from the University of North Carolina at Charlotte.